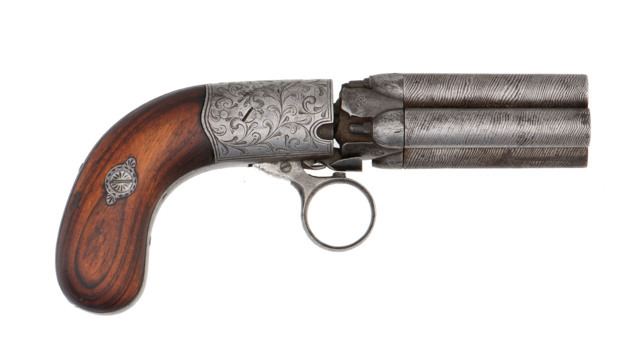 Cowan's Winter Firearms and Accoutrements Auction features quality items covering a wide range of collector interests. 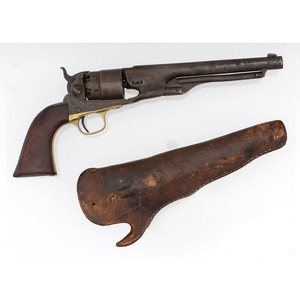 Including an eclectic selection of historic militaria, including knives, swords, long guns, and a variety of uniform accessories. Lots included in this auction are perfect for completing the finishing touches of nearly any collection.